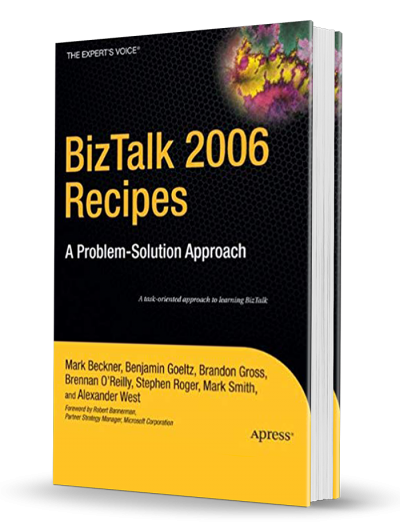 BizTalk 2006 Recipes: A Problem-Solution Approach features more than 170 problem-solving recipes for BizTalk developers and administrators. BizTalk 2006 improves administration, deployment, and other key product features over BizTalk 2004. Ideal for: Developers familiar with BizTalk 2004 who are learning the upgrades to BizTalk 2006.